Print & Press Shop & Studios is the only place in Canton for handcrafted goods in paper and fabric. Our convenient location in downtown Canton’s Arts District makes us a great place to stop if you’re looking to shop local for apparel, art, gifts and souvenirs you just can’t find anywhere else. All of our goods are handmade in the Midwest, many right in our adjoining studio. Visit on the right day and you might even find one of our artists working the decades old letterpress printing press. We also have a beautifully curated collection of jewelry, apparel, souvenirs, prints and posters, greeting cards and stationery, original art and more. 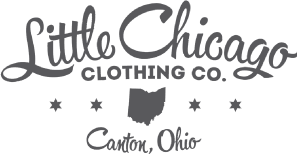 Little Chicago Clothing Co. designs, screen-prints and retails vintage and retro t-shirts that promote regional pride in Canton and Northeast Ohio. The company is led by Amy and Greg Eibel. 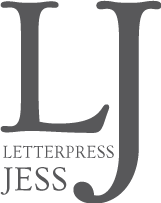 Letterpress Jess is a letterpress printing studio and workshop located in downtown Canton owned by Jess and Doug Bennett. The company creates stationery, art prints, event invitations, custom commercial printing and more. Every piece from Letterpress Jess is hand printed (one at a time) on a vintage one-and-a-half ton Chandler & Price printing press.  Two local maker brands have joined forces to launch Print & Press Shop & Studios, an eclectic boutique and printing studio in the downtown Canton Arts District. Print & Press features screen printed apparel from Little Chicago Clothing Co., letterpress stationery and prints from Letterpress Jess, and handmade goods from over a dozen other Ohio maker brands. Thursday & Friday Noon to 6 p.m.
First Fridays until 10 p.m.
© 2019 Print & Press Shop & Studios. All Rights Reserved.